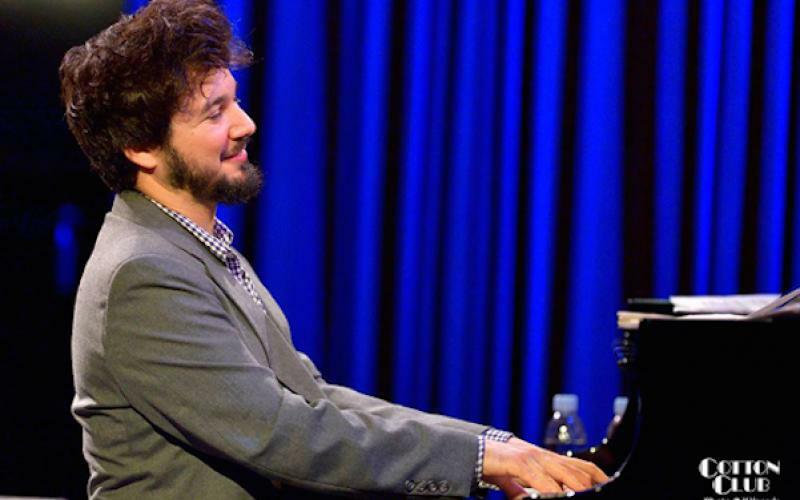 Lien holds a master degree in music from the Norwegian Academy of Music, where Russian pianist Misha Alperin was his mentor and teacher of improvisation. 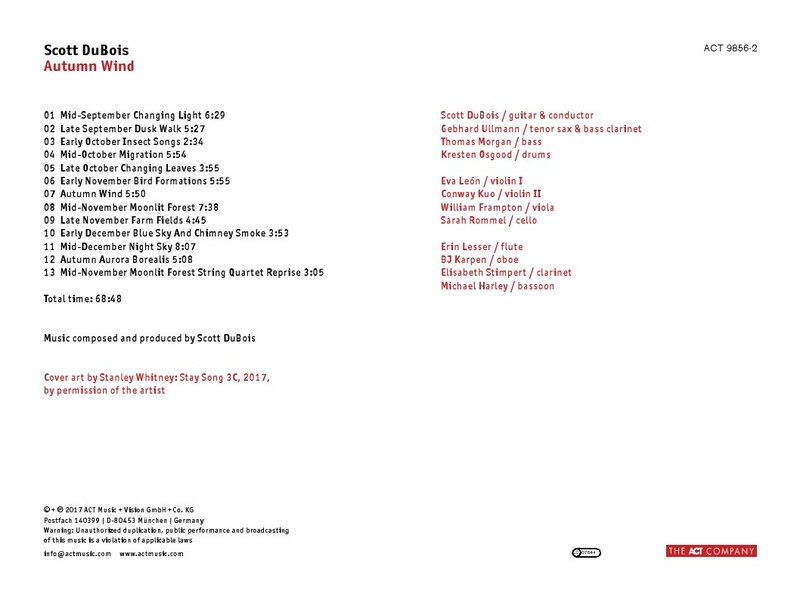 In recent years, Lien has successfully joined forces with the Polish violinist Adam Baldych, who released the album ”Adam Baldych & Helge Lien Trio – Bridges” on ACT in 2015. Lien is often to be heard making magic with the legendary Norwegian bass player Arild Andersen, both in trio and quartet settings. The live album “The Rose Window” was released in 2016, a trio recording with Andersen, Lien and drummer Gard Nilssen. He has released two duo albums with singer Live Maria Roggen, the latest, ”YOU”, was released in 2017 on Ozella Music (DE). 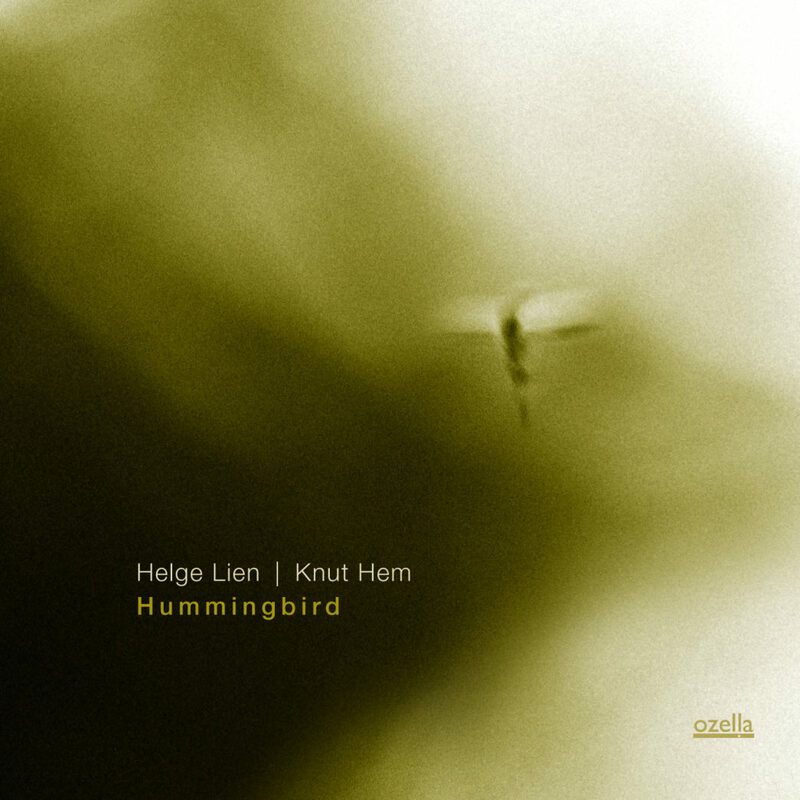 In April 2017 he will release album number nine with Helge Lien Trio, ”Guzuguzu”, on Ozella Music. 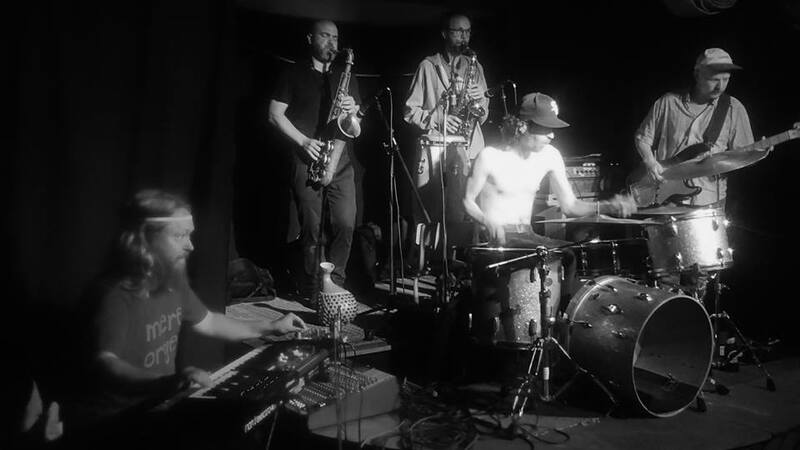 Lien is known from a variety of other musical contexts, such as Tri O’Trang, the duo Hero with saxophonist Rolf-Erik Nystrom, and with the vocalists Silje Nergaard, Frida Ånnevik and Jørn Simen Øverli. 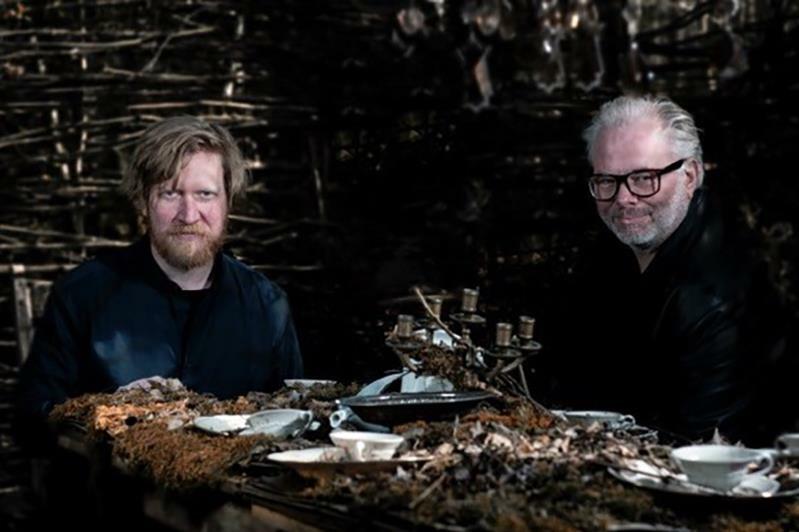 In 2014 Lien was given the honour of composing the official concert celebrating the anniversary of the birth of Norwegian beloved poet and playwright Alf Prøysen. 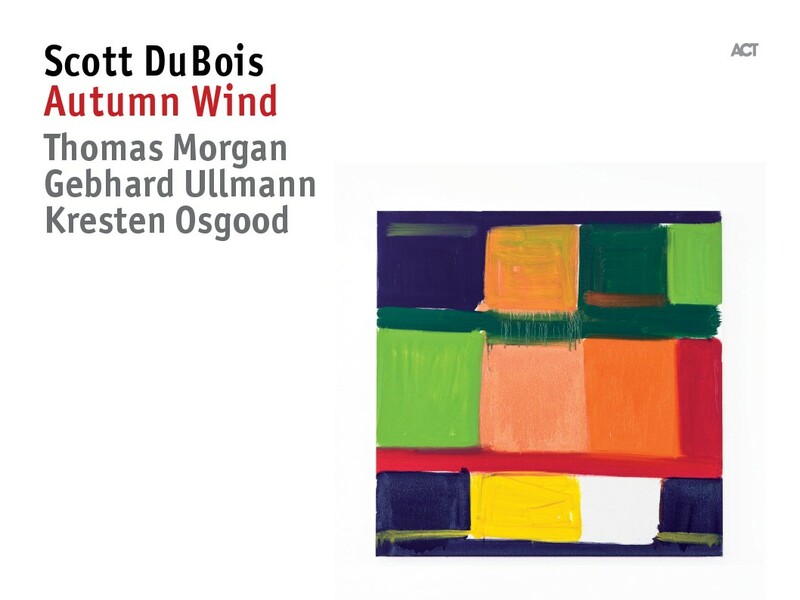 Originally influenced by Bill Evans’ lyric-dynamic style of playing, he also shows affinity with Keith Jarrett’s narrative inventiveness and the subtle strophic expression of Brad Mehldau. Although contemporary and constantly moving forward, Lien’s heritage from growing up in an environment of untouched nature and folk music is noticeably ingrained in his sound. Today Lien is an equally innovative and technically brilliant player. 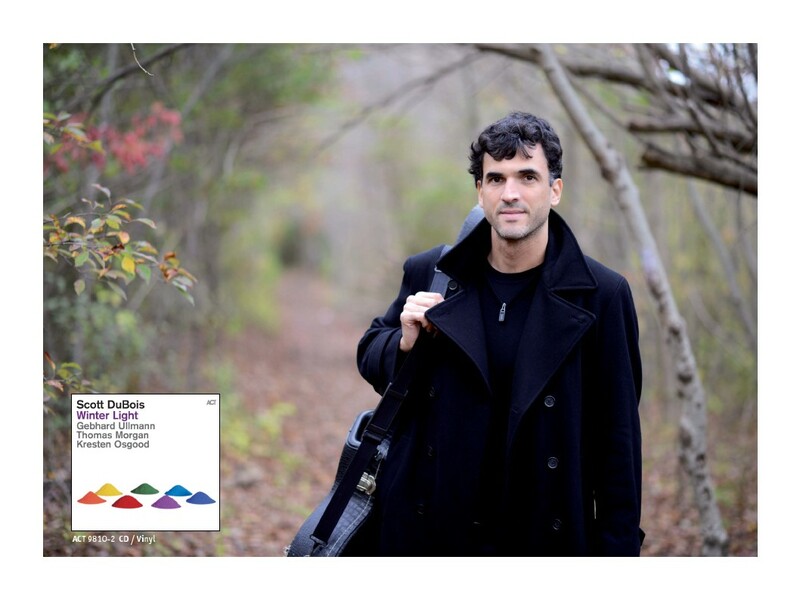 His resourcefulness and briskly responsive playing is extremely beneficial to him and his fellow musicians. Lien proves himself as an excellent “composer of the moment” in all of his work – regardless of genre. Moster (promo video) from Helge Lien on Vimeo. 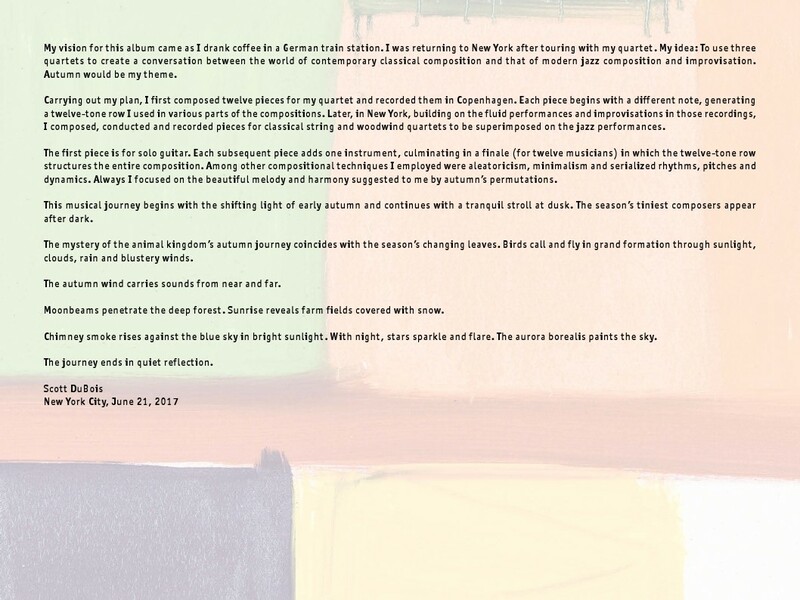 After nearly nine years of living in NYC and being an in-demand sideman for the likes of Omer Avital, Myron Walden, Wallace Roney, Ari Hoenig, bassist Avishai Cohen, Camila Meza, trumpeter Avishai Cohen and many others, pianist/composer/bandleader Eden Ladin proudly announces the release of his debut album, Yequm, to be released on Dayna Stephens’ label, Contagious Music on October 6. This long awaited moment reveals an artist who has paid his dues, gained knowledge and racked up experience. During his time on the scene he has allowed his artistry to steep in the longstanding tradition of being a first call sideman in New York City. 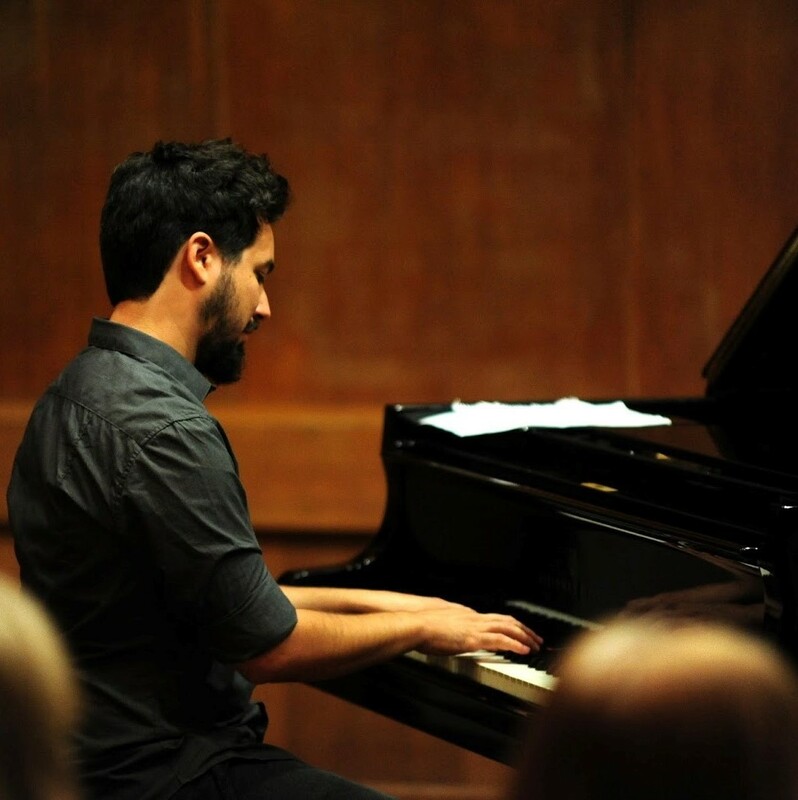 Therefore, what we hear on his debut album, Yequm, is a fully-formed artist who was able to sit in silence, listen to the music resonating in his mind, and uncover a personal narrative of original compositions, reflecting years of musical exploration, traveling back and forth between New York and Tel Aviv, and experiences around the world. 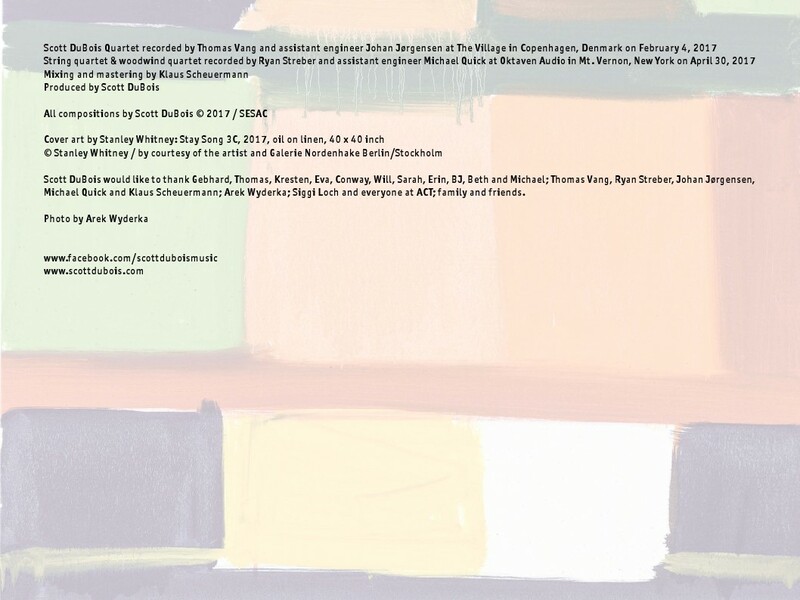 The music is co-interpreted by Dayna Stephens, John Ellis, Gilad Hekselman, Harish Raghavan and Daniel Dor, alongside special guests Camila Meza and Yonatan Albalak. 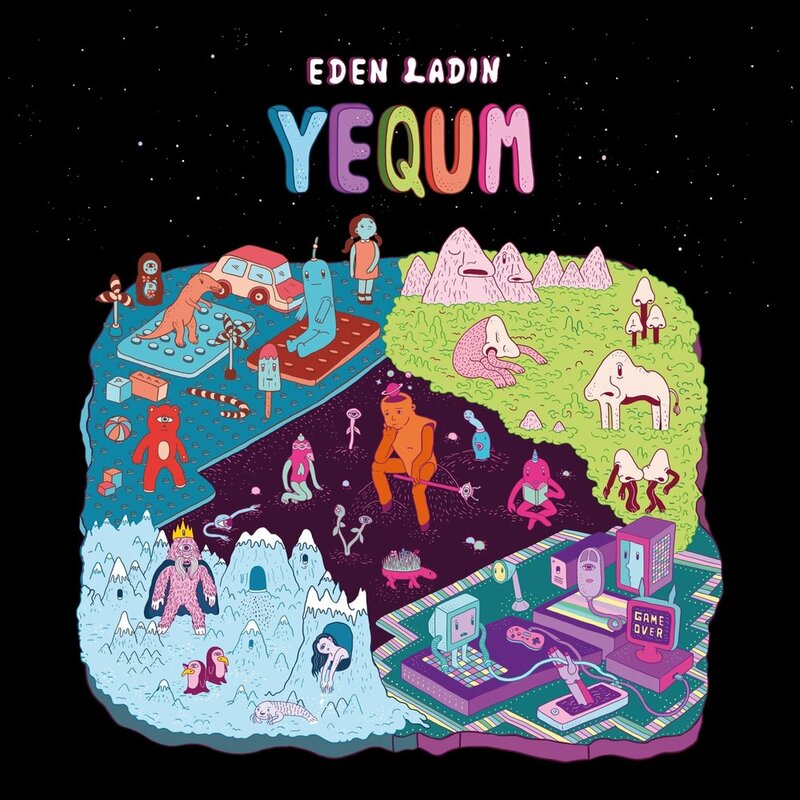 The title – Yequm is Hebrew for “Universe.” Welcome to pianist Eden Ladin’s Yequm, an exciting, unique and brilliant debut from a young artist bursting with talent and promise. Gambit – The seed of this track came from a phrase Ladin transcribed from a song by the electronic group, Boards Of Canada, which he is very influenced by. He composed a new melody and harmony on this idea and it grew from there. The title reflects Ladin’s recent fascination for Chess, and captures a situation in which a player risks one or more pieces to gain an advantage in position, a “gambit.” Obviously a risky thing to do because it’s a situation you must know how to get out of or you will lose the game - also a metaphor for life, sometimes you’ve got to risk a lot in order to become better. Save 50% on One Special Cuneiform Album During This Weekend Only!